Cities are probably the worst places to be in when disaster strikes but, nevertheless, we need to discuss these scenarios. Ideally, you’ll be warned when something happens, giving you time to take your car and bug out… but what if you can’t? In what follows, I’m going to bring to your attention some things for you to consider. #1. Bugging in is also an option. 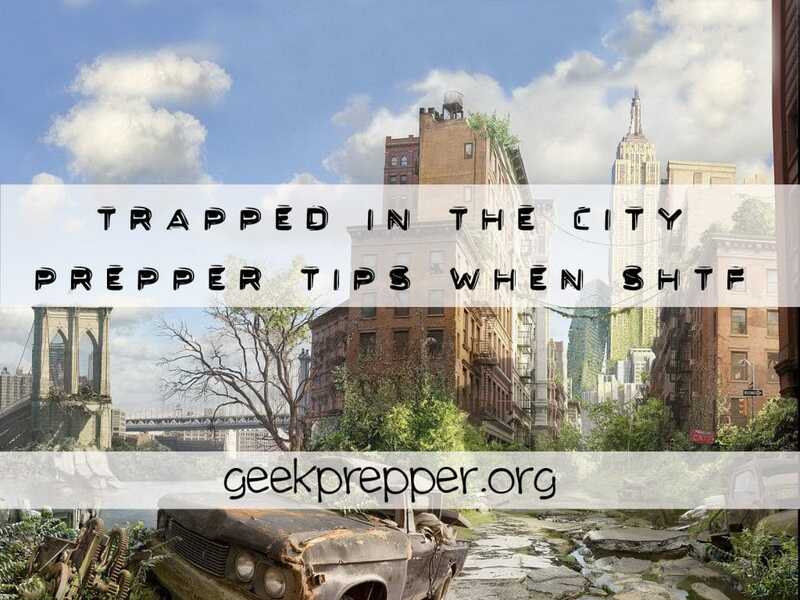 Most preppers see themselves hunkering down when the big one hits, but they have a good reason: they live in suburbs, small towns or even in the wilderness. They’ve already bugged out! 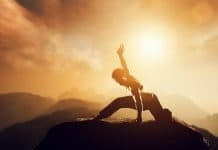 Now, if you’re in a large city, the option of bugging out should be your plan A, but bugging in for a few days, until the window of opportunity opens, is also an option. 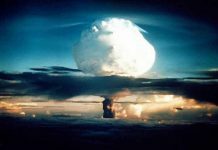 Right after catastrophe hits, the roads may be blocked or, maybe, even Martial Law may be in place, making everything very risky. If the city is locked, even following the train tracks or bugging out on a river could be dangerous. It might be best lay low in your apartment for a few days… and this means you should have a small stockpile in your apartment. Hygiene is going to be a problem and the source of numerous illnesses. 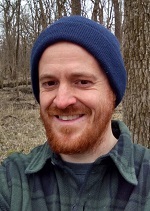 Your bug out bag needs to have in place means for you to stay clean. For example, you could add some hand sanitizer, a bar of soap, toothpaste, floss and, of course, some toilet paper. You’ll also want to use as little water as possible when washing yourself, and you may have to become creative and use a sock instead of a towel. Due to their volume and weight, no one packs towels in their BOBs. #3. You may have to make shelter. If you thought makeshift shelters are only viable in the wilderness, perish the thought. If your home becomes uninhabitable, you’ll have to learn from the homeless and make shelter out of cardboard to protect you from hypothermia. You’ll also want to think about insulating it to keep the heat in and even cover it with plastic bags (or something else) to prevent rain damage. 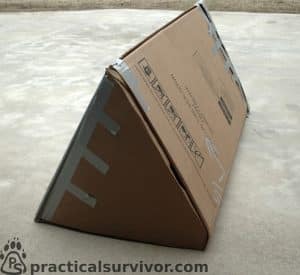 This excellent post from practicalsurvivor.com goes into depth how and why to build an urban shelter. #4. The personal water filter is your friend. 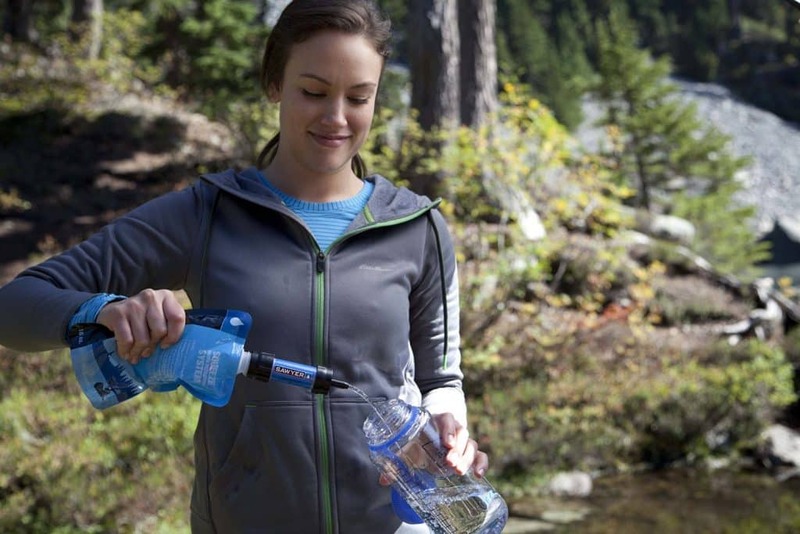 The Sawyer Mini can filter up to 100,000 gallons of water as opposed to the 260 gallons for the LifeStraw. 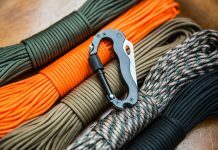 The Sawyer is about half the size of the Lifestraw, making it easier to fit in your bug out bag or your get home bag. It also has some accessories such as a syringe for cleaning and a water pouch. Granted, there are versions of the Lifestraw that allow you to carry water, but for those you’d have to pay more. #5. Careful who you trust. This is tricky. On the one hand, you need likeminded people in order to survive, especially if you live in the city. On the other, if you offer your trust to the wrong guy, lots of bad things can happen to you. How do you know who to trust? You don’t. What you have to do is learn how to read people and train yourself to never say more than necessary. What can you do now? Well, if at all possible, you can attend prepper meeting groups. There are plenty of survival forums out there where like-minded people talk and sometimes decide to meet in real life. Mettup.com is another place you can try. Last but not least, why not get a sense of how people around you feel about the economy and the way things are going? How about you figure out which of your friends have high moral standards, so you know you can count on them if something happens? #6. 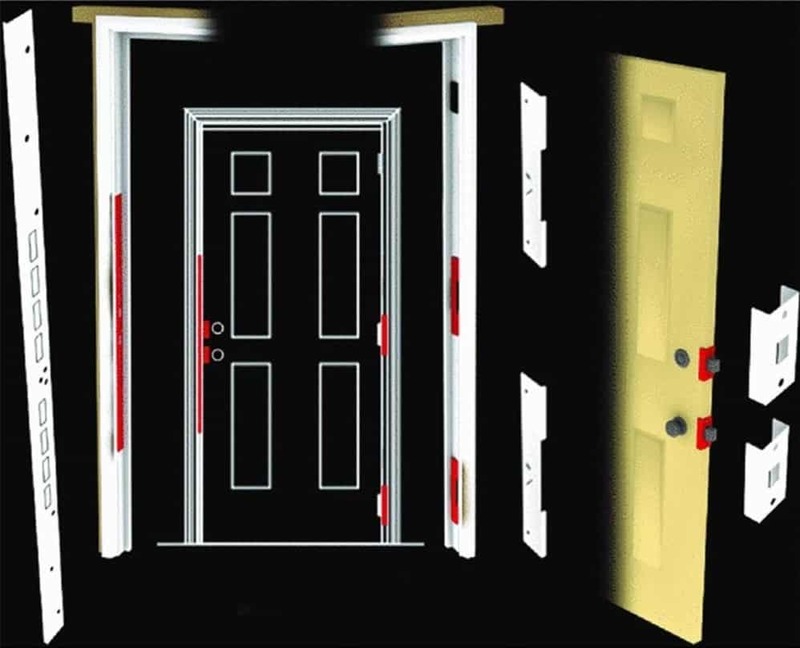 Reinforce doors and windows. You might hear a knock in the middle of the night. Before you bug-out, you need to first find your family. Each member might be in a different location when it hits and you might only have an hour to leave your city. Secondly, you’ll need to know of any road blocks or other obstacles, visible or invisible. For example, you’re dealing with a virus or a nuclear meltdown, you’re better of hunkering down in your apartment than getting yourself exposed in a traffic jam outside. If you live in a city with a higher risk of nuclear fallout, it may be worth the price to purchase a radiation protection suit. 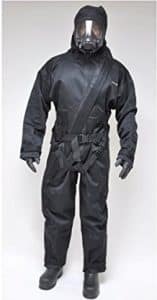 Not only does the Demron® Full Bodysuit from Radiation Technologies protect from radiation, but chemical, biological, and Hazmat risks as well. It’s not cheap, but if it could buy you a few hours to get your family away from the exposure zone it could be money well spent. I hope you now realize that living in the city is by no means easier during a critical event. If anything, it’s harder and even more dangerous, especially if you live in a tiny apartment.